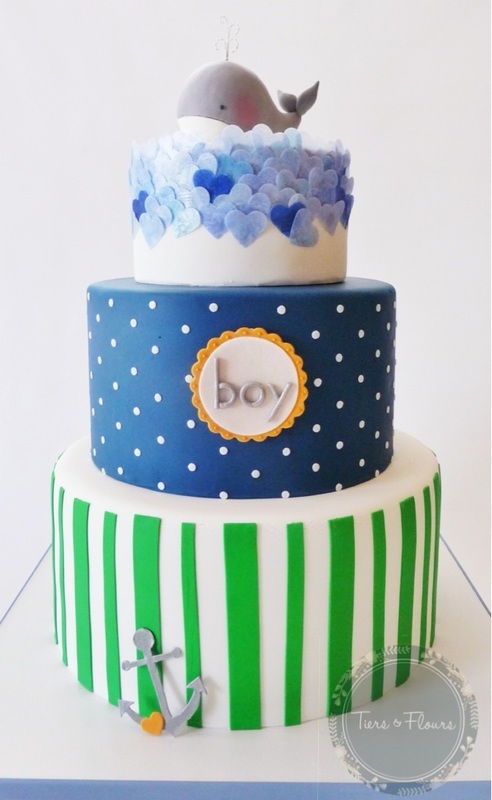 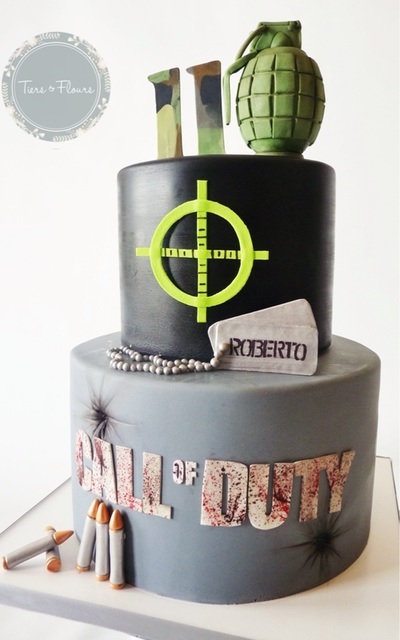 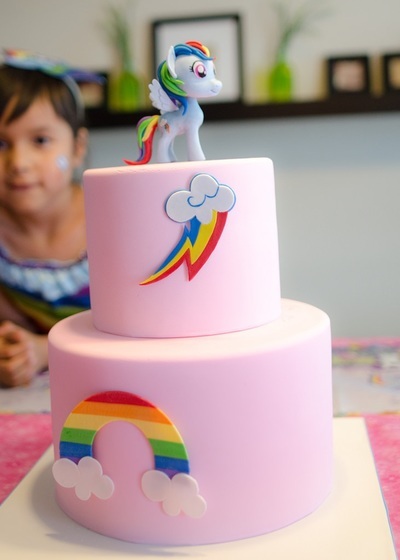 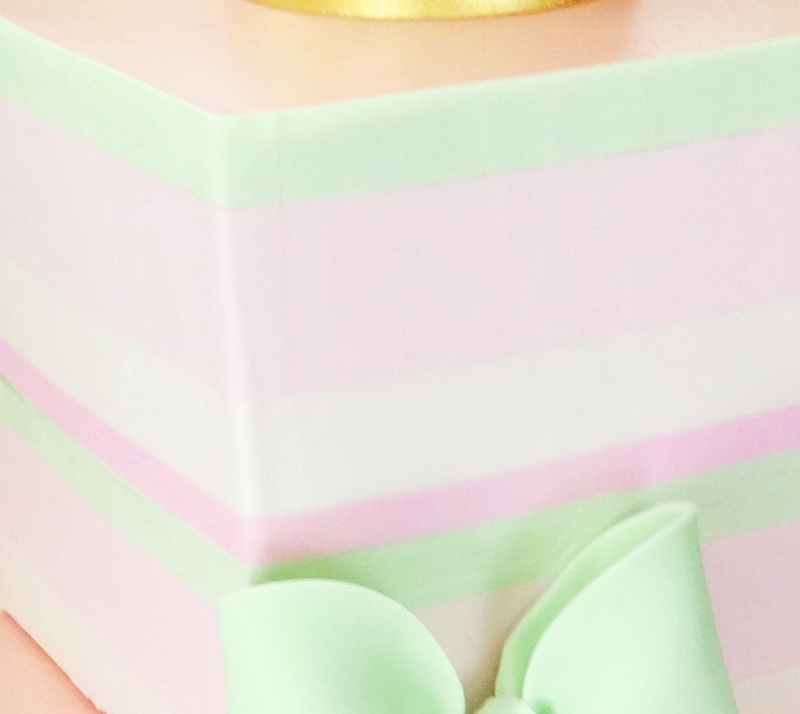 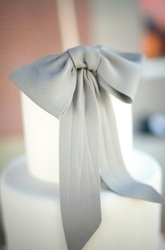 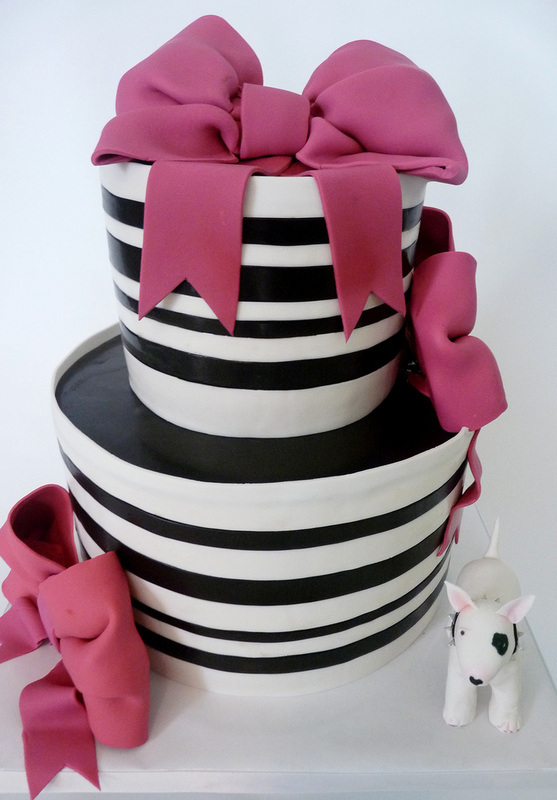 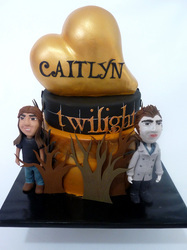 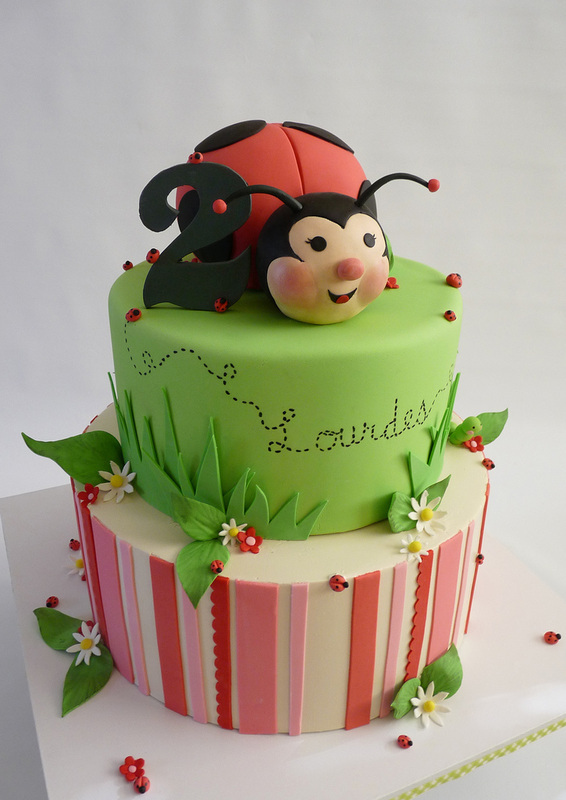 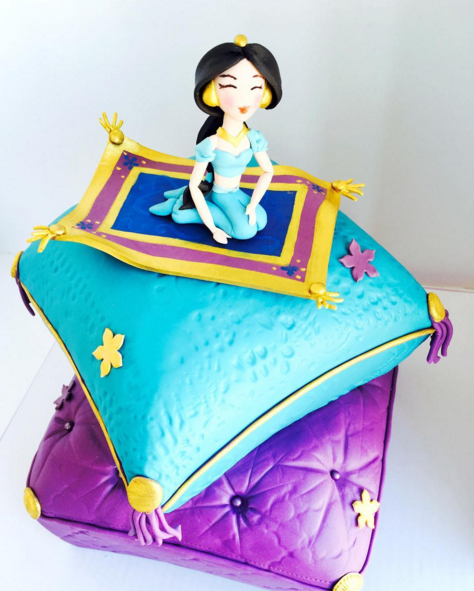 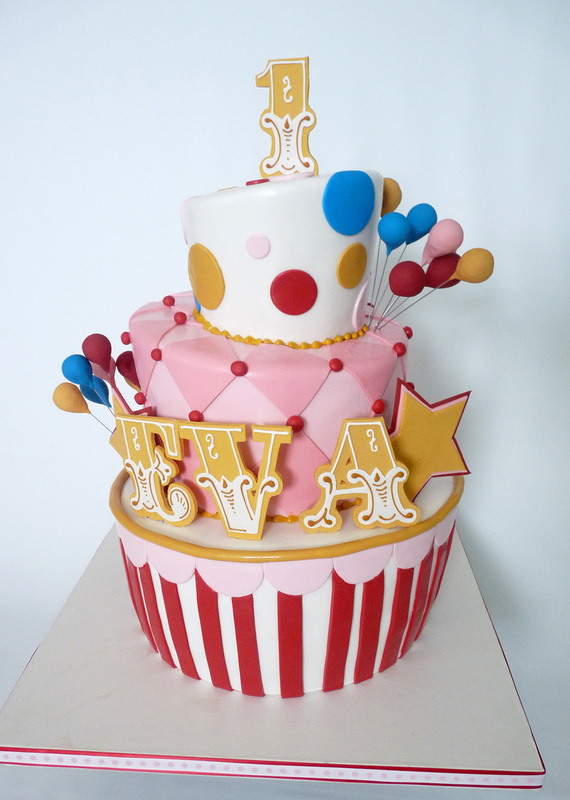 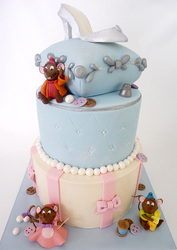 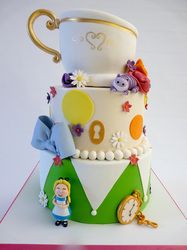 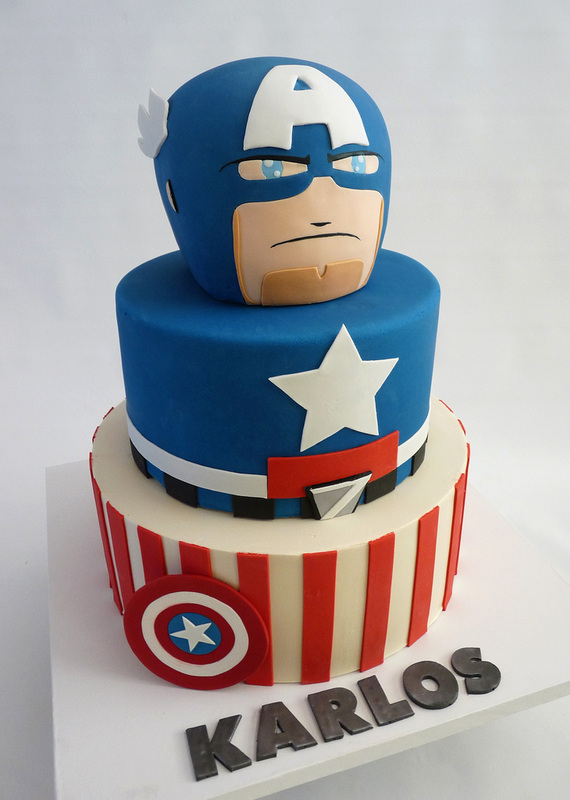 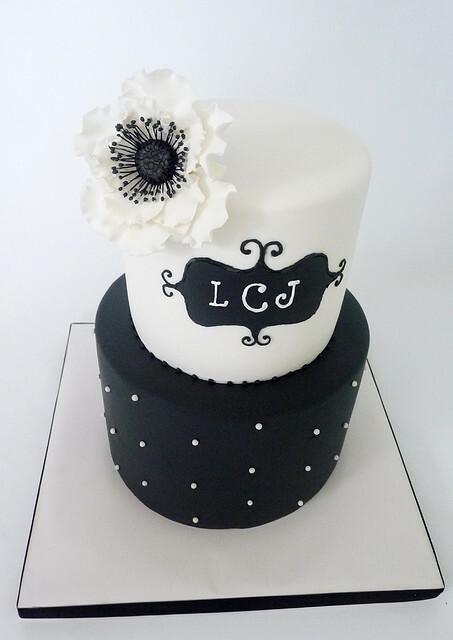 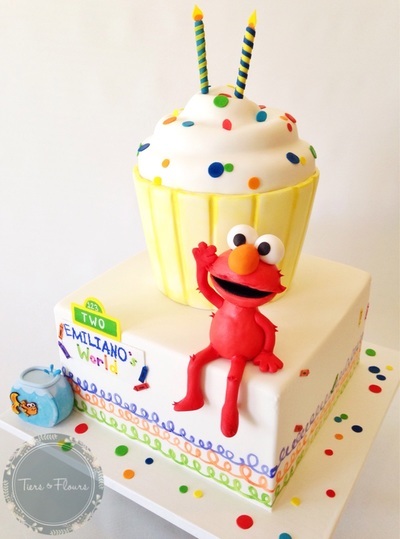 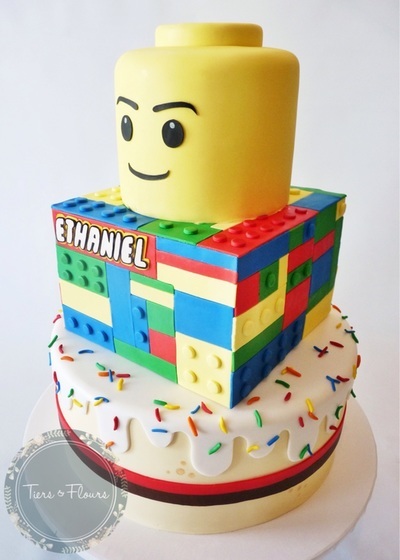 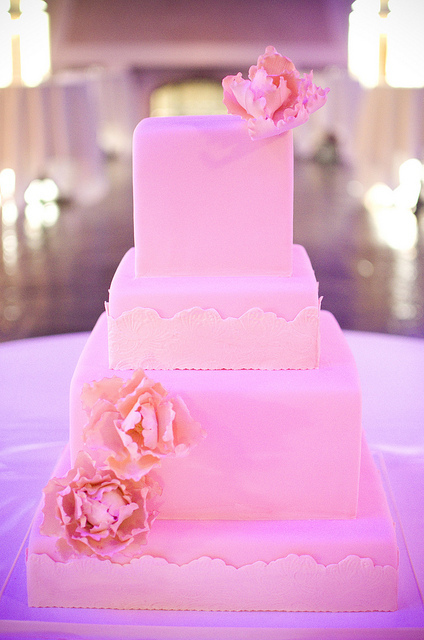 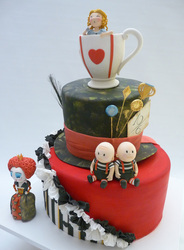 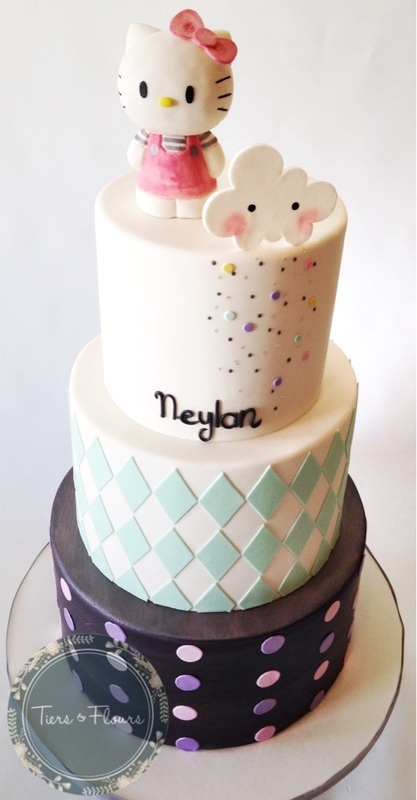 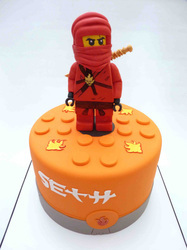 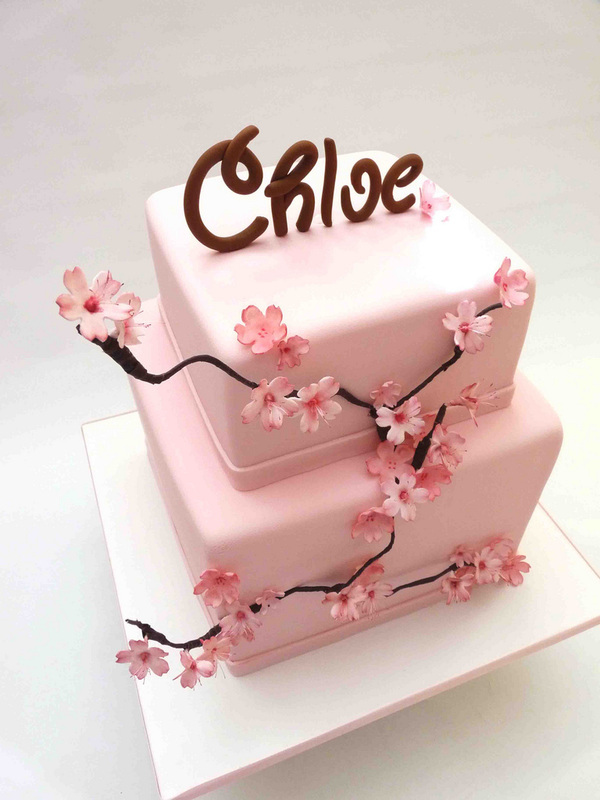 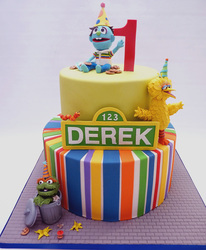 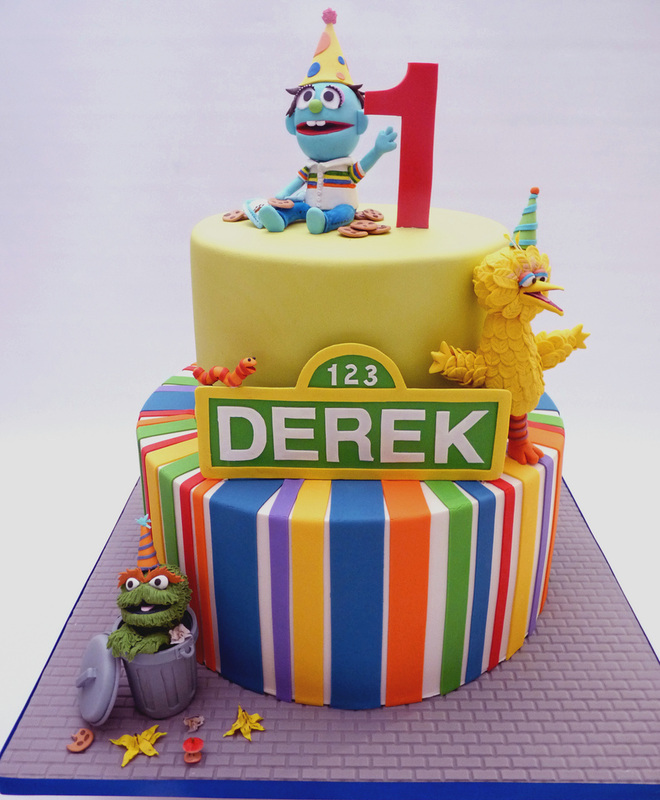 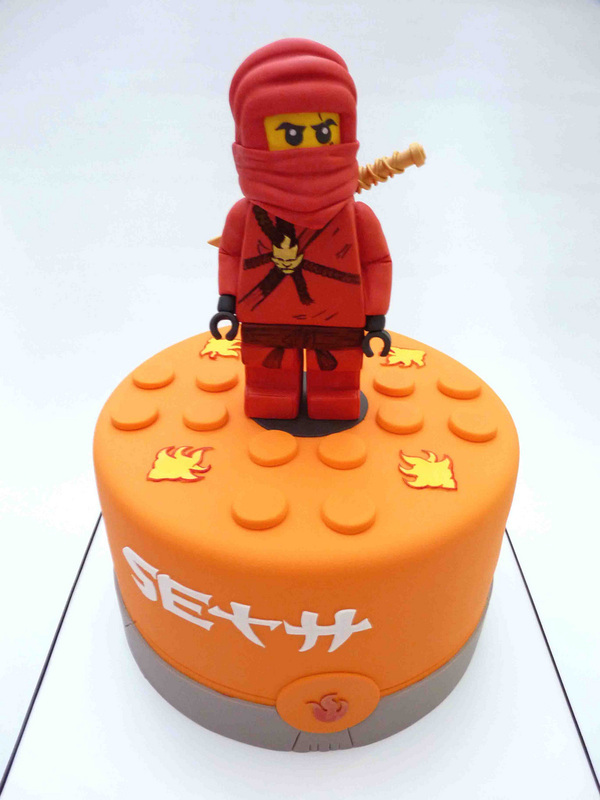 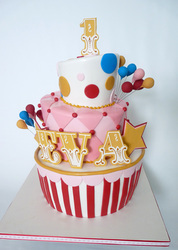 Cakes are covered in fondant for its smooth and playful look. 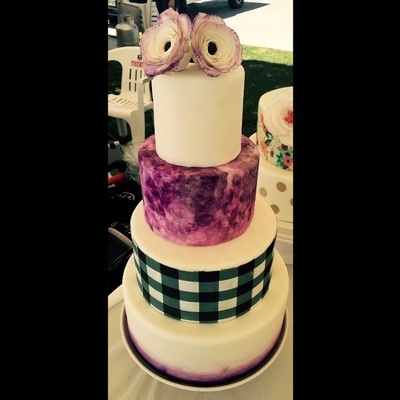 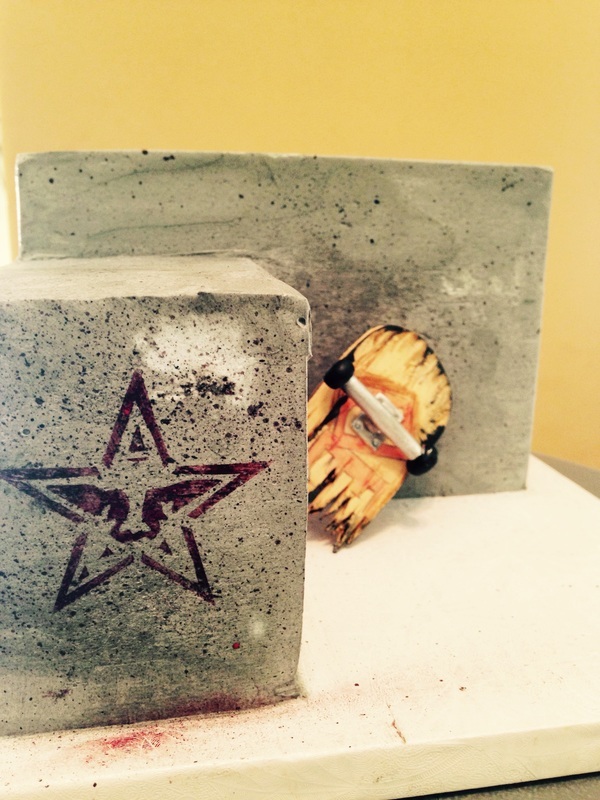 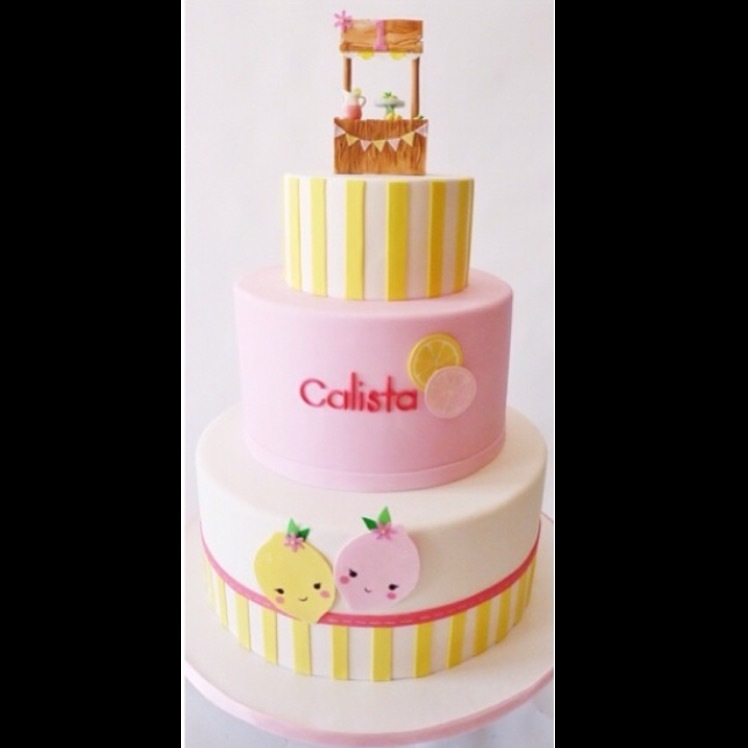 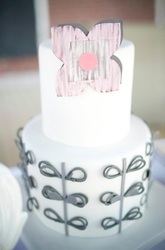 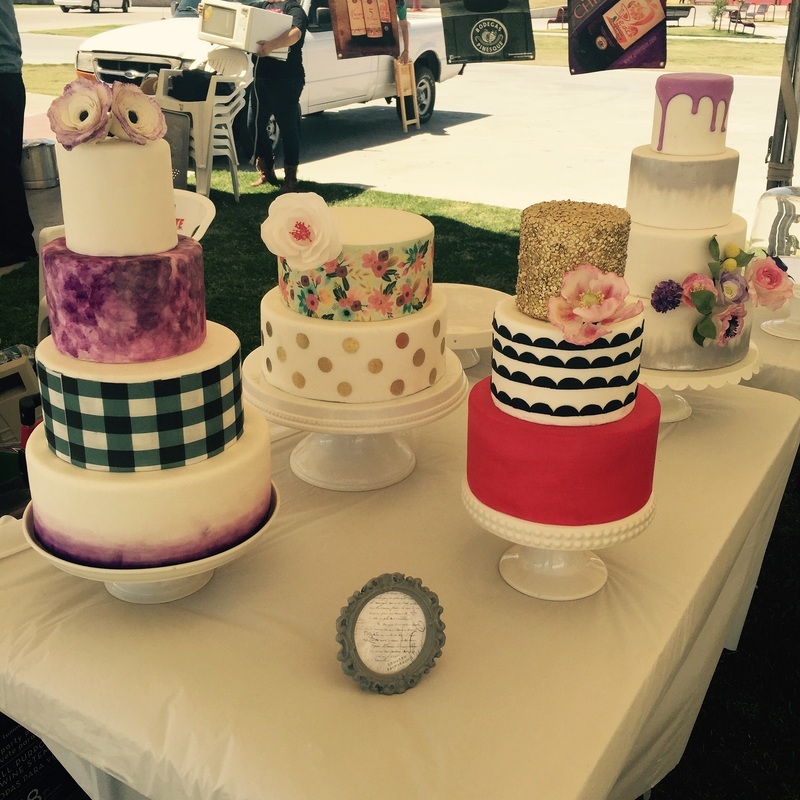 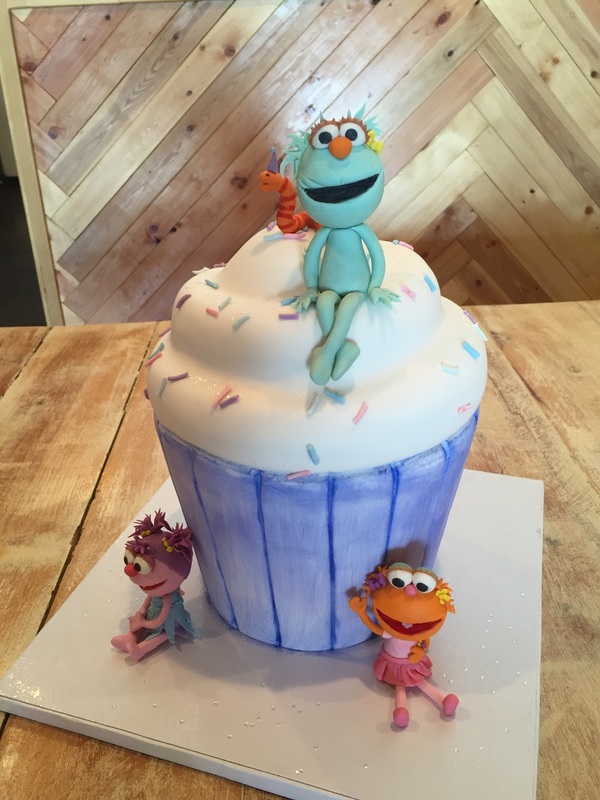 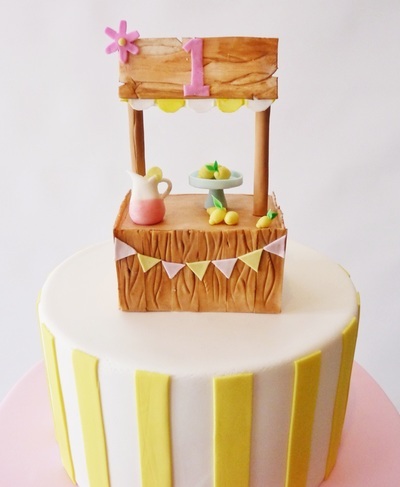 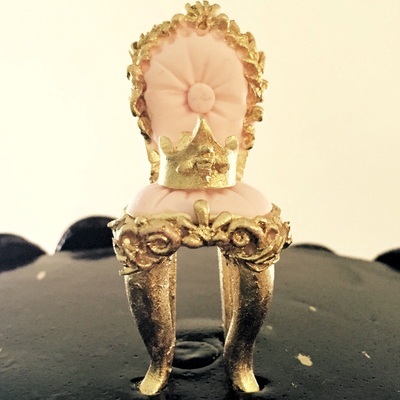 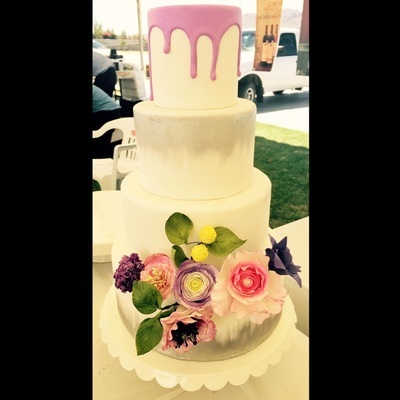 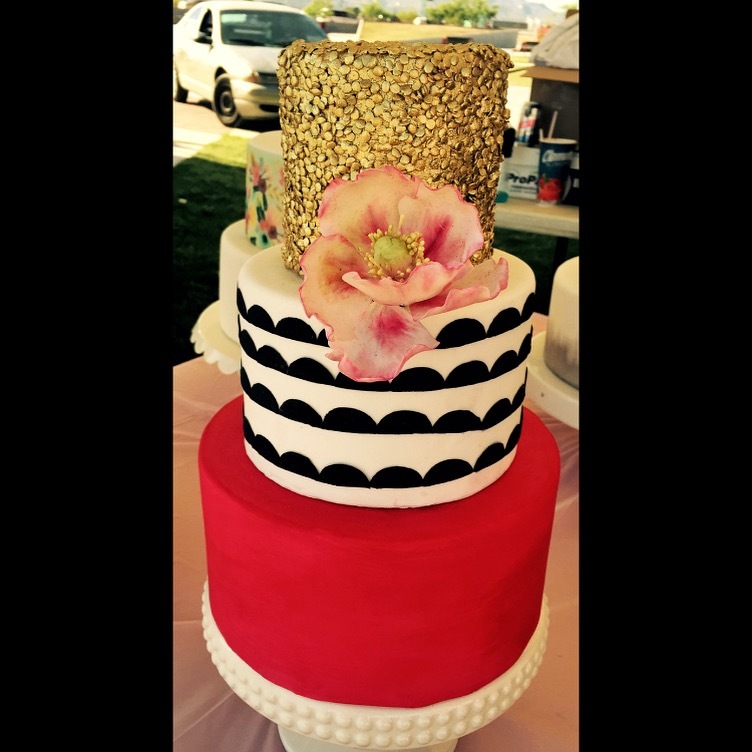 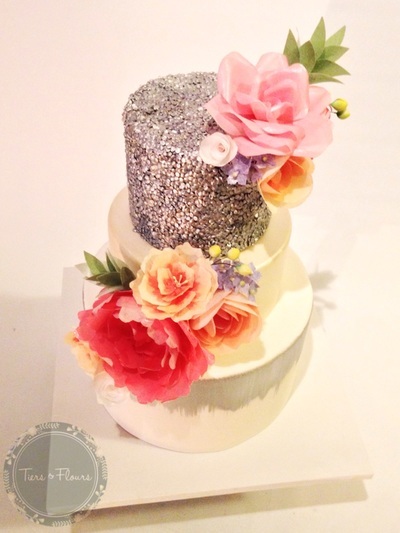 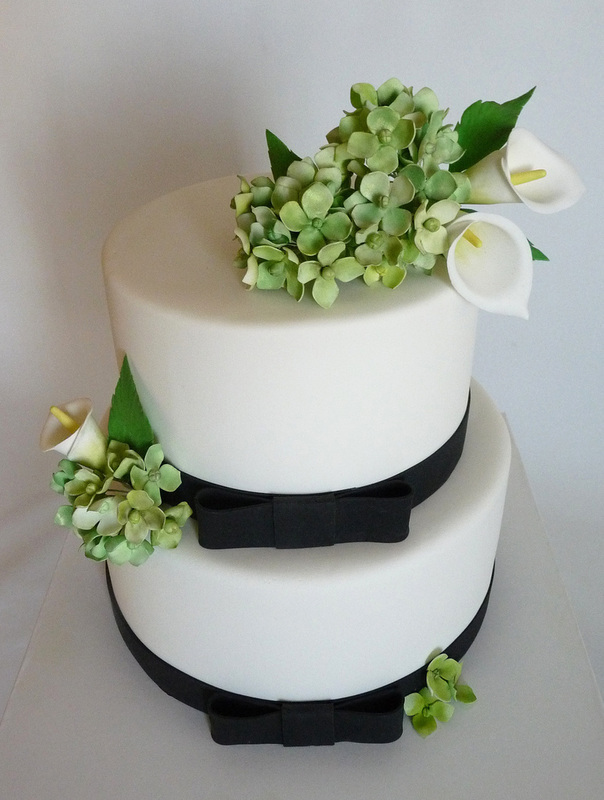 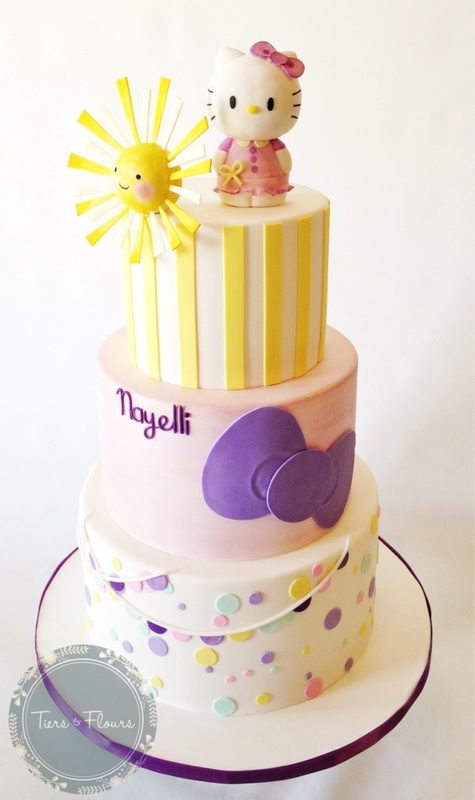 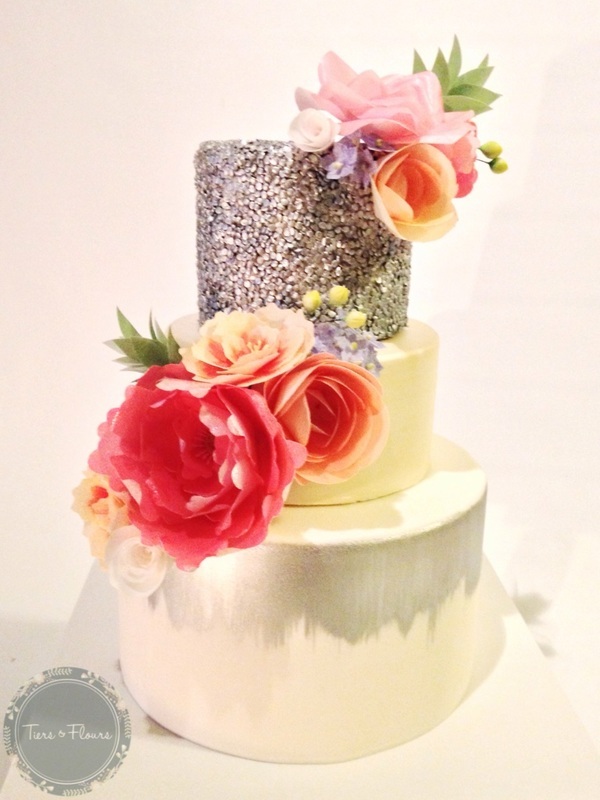 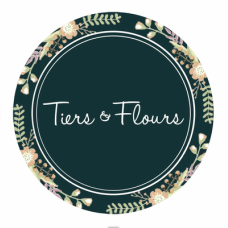 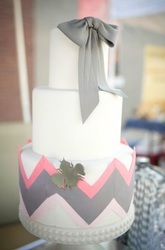 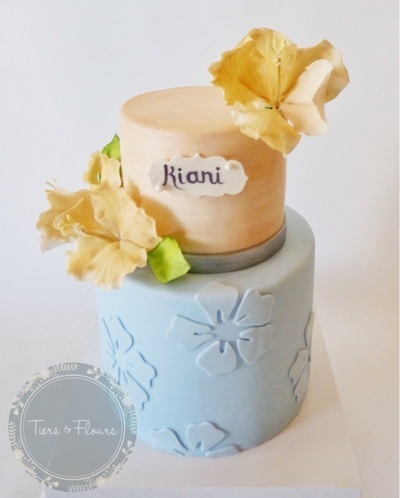 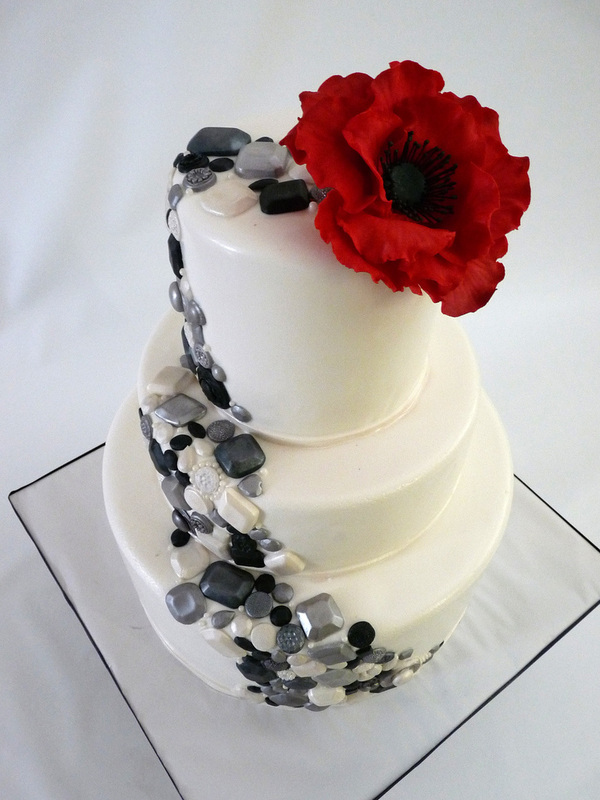 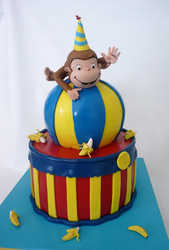 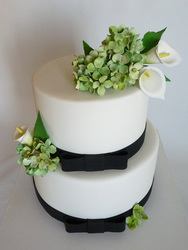 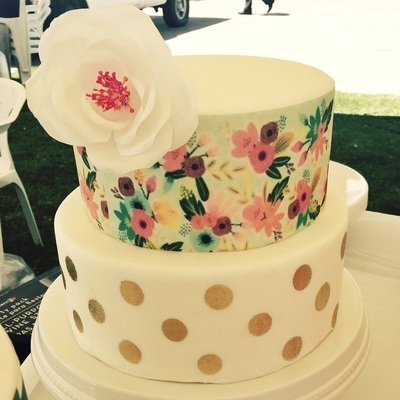 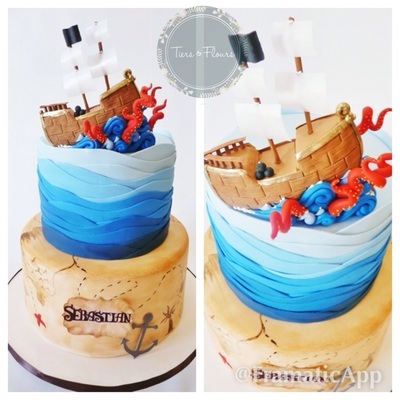 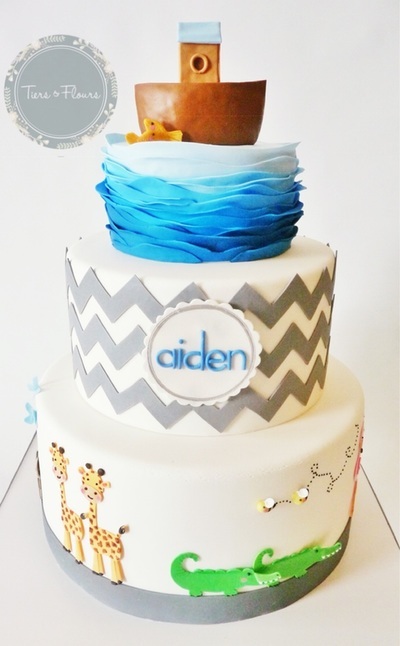 Fondant gives great structure to tiered cakes, and it is a must for the summer season. 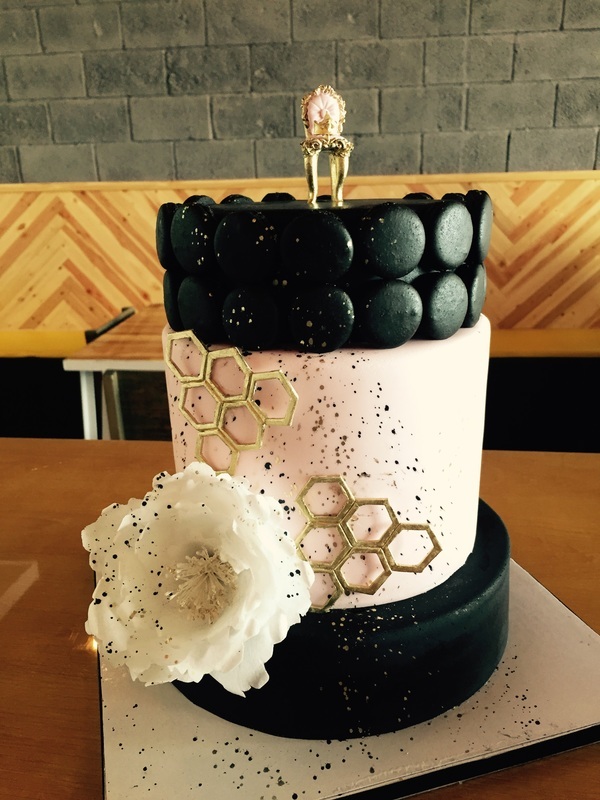 Our fondant not only looks beautiful, but taste delicious.